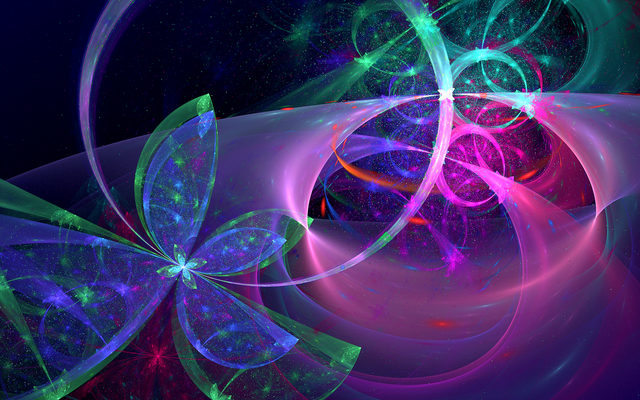 Resource: JWildfire - "Space Butterfly"
I want to share with you the parameters of the fractal "Space Butterfly". This fractal was created in the program JWildfire. In this image you can see the silhouette of a butterfly on a dark background. It seems that the butterfly is flying in outer space in the direction of a distant nebula. Create a new fractal in the JWildfire program, the New from scrath button. Click the From Clipboard button.